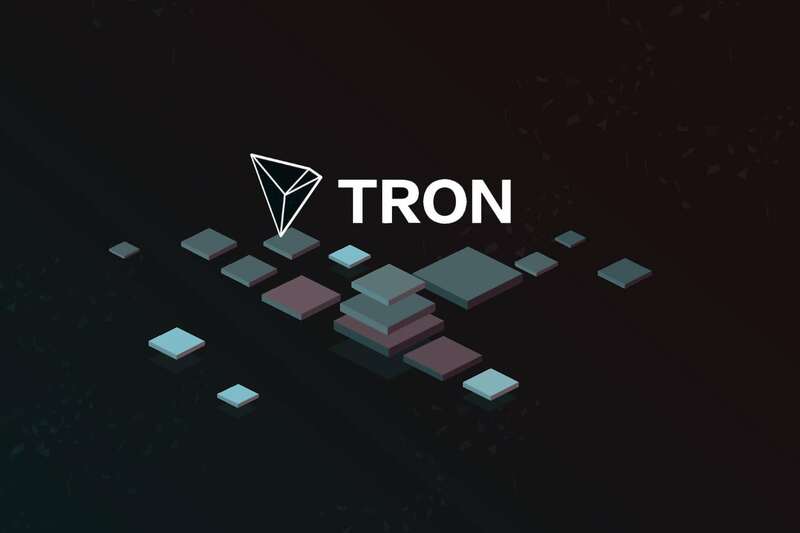 TRON (TRX)–Investors in TRON were finally rewarded this week after the currency was listed on two of the largest cryptocurrency exchanges. After a steady decline from an all time high of 0.30 USD to start the year, TRON has been hovering in the 0.03 – 0.05 USD range. 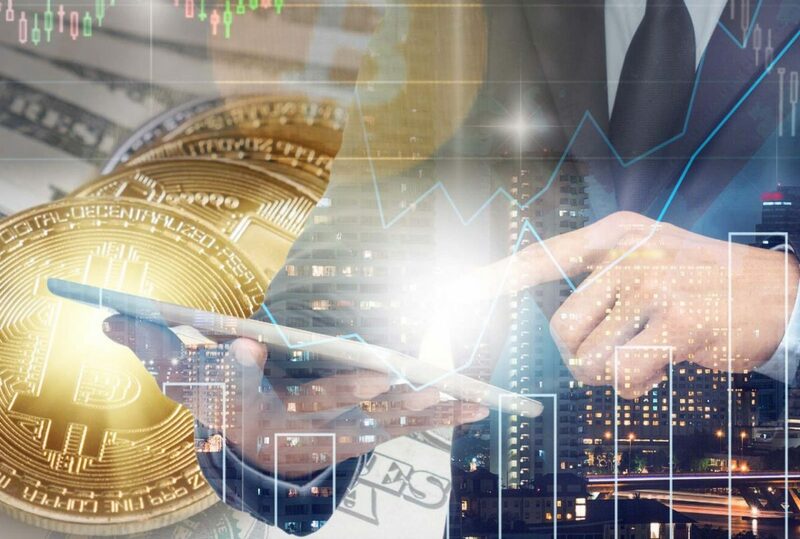 The listings provided an initial boost to the valuation of TRON, climbing 25% in 48 hours, but the coin has largely held steady since. Here are just a few things to consider about TRON in the wake of the new listing. A large concern for the TRON community over the past two months has been growing adoption and availability for TRX investors. Originally, this manifested as a failed attempt to get TRX listed on Kucoin through their regular voting process. 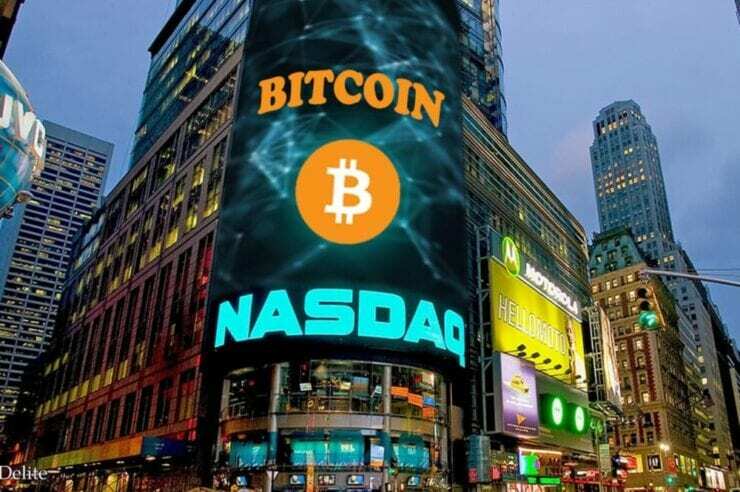 The Bittrex and UpBit listing represents a significant windfall for growing adoption, increased investor-availability and acceptance by the cryptocurrency industry. Upbit is the fourth largest cryptocurrency exchange by volume, commanding 704 million USD in 24-hour transaction volume (with TRX already constituting 3.4% of that volume, or 5th overall). Similarly, Bittrex is the seventh largest exchange by volume, moving 16 million USD worth of TRON (320 million TRX) daily, good for third overall on the exchange. These represent significant numbers for TRON in growing adoption. 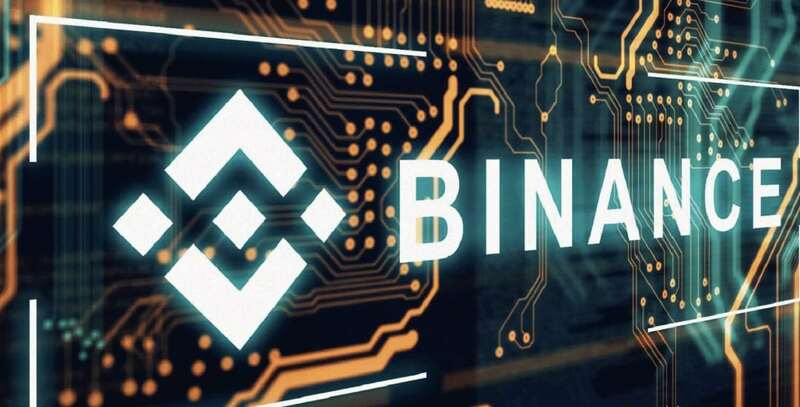 Particularly through Bittrex, which has promised users the availability of direct, fiat pairings after the market has stagnated from the slumping price of BTC. Investors may finally have the option to buy TRX directly with fiat, which could benefit U.S. based customers looking to deal in a currency outside of Ethereum or Bitcoin for valuing their portfolio. The groundwork for adoption is now available to TRON, with TRX being listed on most of the world’s largest crypto-exchanges by volume. But there is still work to be done by Justin Sun and the TRON development team. There are three key areas for TRON to continue after in order to become a ubiquitous cryptocurrency and household name like Bitcoin. Main net launch. TRON needs the Exodus update in order to differentiate itself from the rest of the market. With TRON’s Main Net, TRX immediately becomes a top five currency in terms of usability, while establishing a platform for other technologies to build upon. It’s going to be a steady process to get Main Net up and working, but there is positive news that the official launch of the network is ahead of schedule. TRON has had to battle accusations of vaporware and hyped expectations since nearly its inception in September 2017. 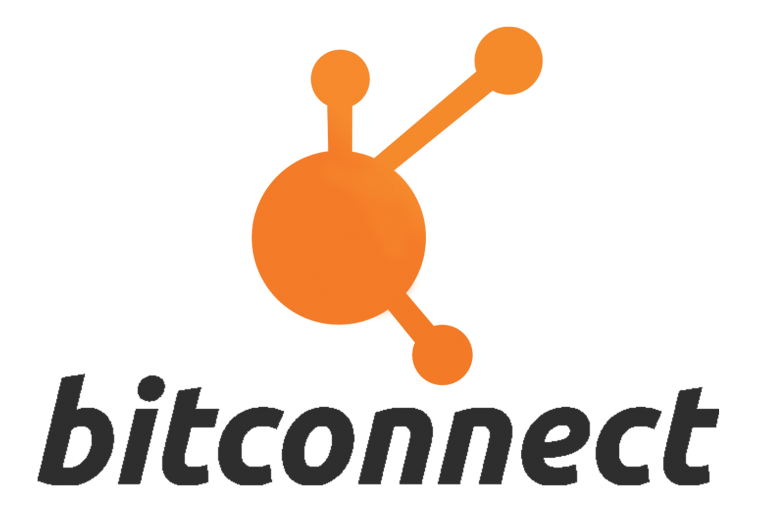 Getting Main Net online, in a usable form and ahead of schedule, would go a long way in instilling goodwill with investors while also increasing the spotlight on the value of the network to other technologies and currencies in 2018 and beyond. Unwavering emphasis on TRX as a usable currency. 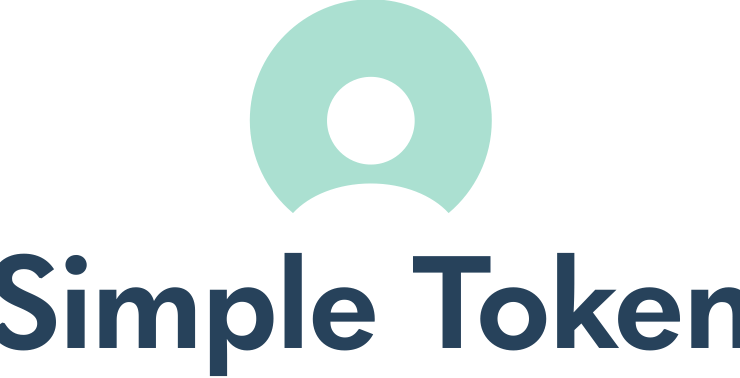 We can call it The Ripple Model, but the first place for any cryptocurrency, founder or development team to look is the usability of the currency. 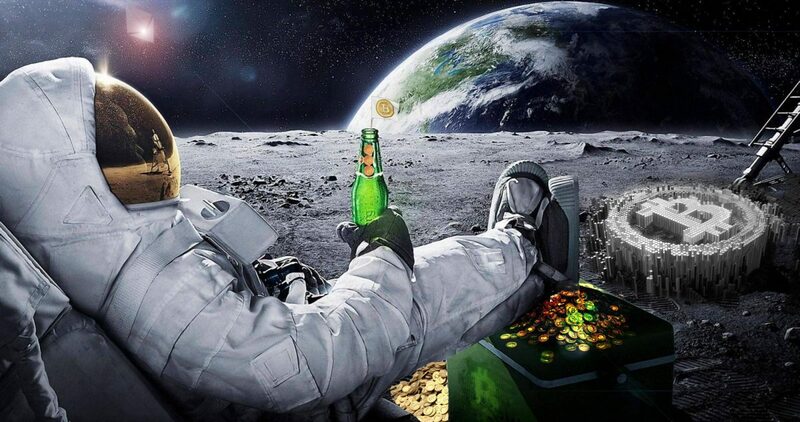 Cryptocurrency is a technology, a digital tool that is supposed to advance the world and fill real needs. However, the overwhelming majority of coins exist only as bargaining chips to be waged in speculation through exchanges. This is an unsustainable model, and one that the industry and general public will grow weary of at some point in the near future. 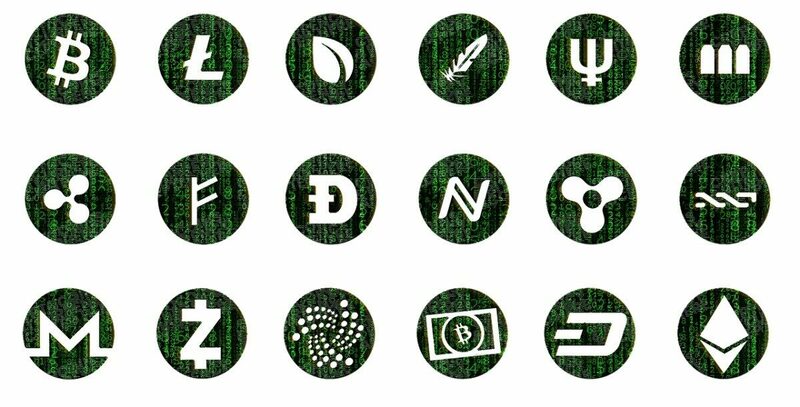 For anyone looking to take a long position or apply value-investing to cryptocurrency, the first place to look is in currencies that have usable coins. Crippling fees, slow transaction times, and networks processing sub-100 transactions per second, are going to have difficulty growing if cryptocurrency becomes a future platform. The more emphasis Justin Sun and the TRON team place on the utility of Main Net and TRX, the better it signals for the long term valuation and viability of the currency. Building partnerships through gaming. We’ve said before that gaming provides the most obvious avenue through which TRON can disrupt the entertainment industry. Main Net provides a scaffolding for other technologies, currencies and development projects to build upon, but the industry needs a model to set the precedent and expand from. TRON Dogs is an early iteration of what TRX can provide through gaming, but it still emphasizes TRON as a sole-transacting currency. There is a lot of innovation and possibility through partnerships in the gaming industry that TRON could use to then pivot into other fields: videos, music, online publications and content ownership. 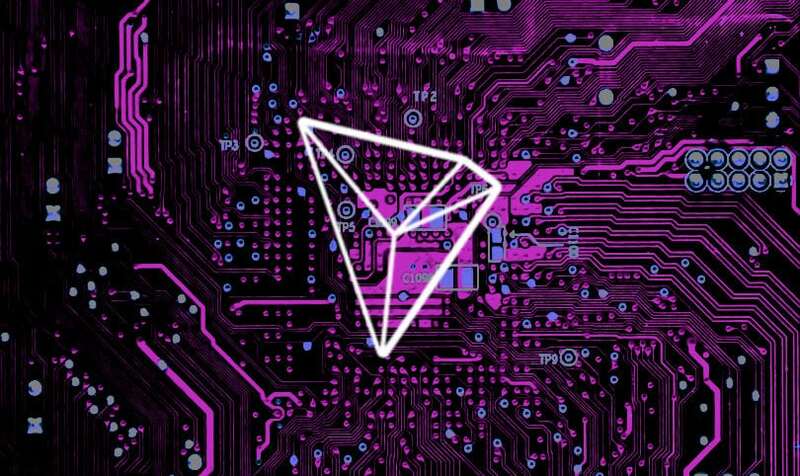 At this point, TRON wants two things: developers (in any industry) growing excited over the ways to use Main Net and implement TRX, and the shift towards easy-to-use interfaces that allow TRON to reach the masses. Disruption, exponential adoption and catapulting into the mainstream all occur when TRX is simple enough for the millions connected to the internet to take and start building in their own way. The clearest path for TRON, particularly in 2018, is through building adoption and strong partnerships through the gaming industry, using that built consumer base as leverage before pivoting into more industries. 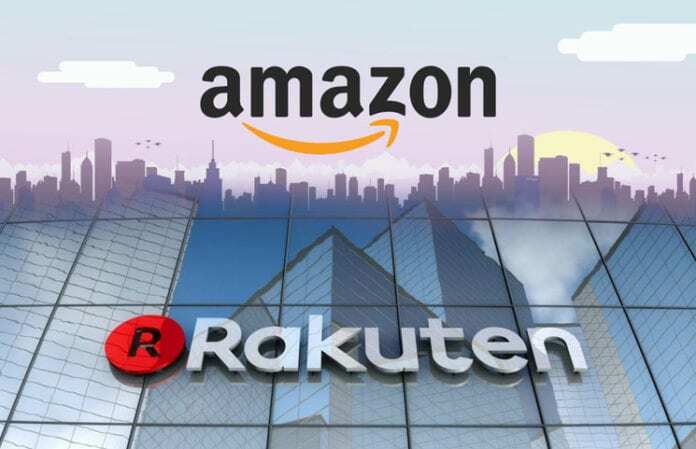 It’s not a stretch to go from a consumer base used to TRX and TRON Main Net for gaming, to one that also consumes media and video content along the same platform–which again, is not far removed from content publication and social media. TRON has the framework for adoption through increased exchanges, although ease of purchase with direct fiat would be the most beneficial way for people to quickly fill their TRX wallets. 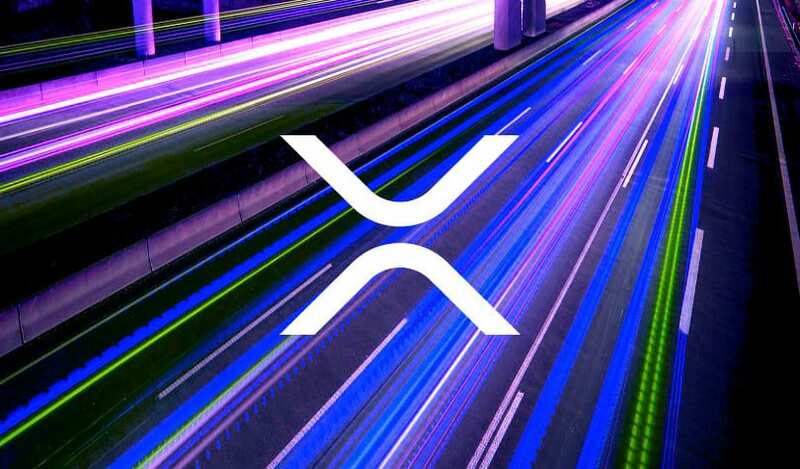 With growing adoption comes the need for even more outlets and uses of TRX and Main Net. If the Exodus update can come on time and as advertised, TRON easily has the potential to become a top ten coin in 2018, both in terms of valuation and popularity.